EuroRun aims towards a better estimation and understanding of riverine CO2 fluxes. - freshproject-euroruns Webseite! EuroRun aims towards a better estimation and understanding of riverine CO2 fluxes. 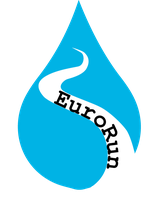 The focus of EuroRun is laid on estimating CO2 fluxes from European running waters and represents the first coordinated European-wide study to examine fluvial CO2 fluxes. 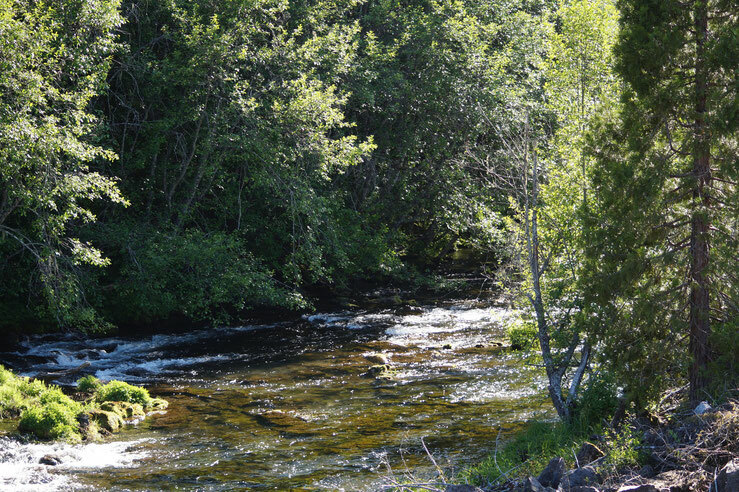 An extended team of freshwater scientists from all over Europe allows comparing seasonal and diurnal fluvial CO2 fluxes but also differences between Northern and Southern Europe. The measurements will be conducted with drifting flux chambers equipped with mini-loggers to continuously measure CO2 in the chamber headspace. The participants will meet for a workshop where they build the flux chamber, learn how to measure as well as analyze the data correctly. Following this, participants will conduct the measurements in their home country in different running waters within coordinated periods and at day and night. We are inviting European early career freshwater scientists to join our Project. We are all coming together at a workshop in September and build the chambers and learn how to measure and analyze the data.